Our 2019 Industrial Market Survey is here! 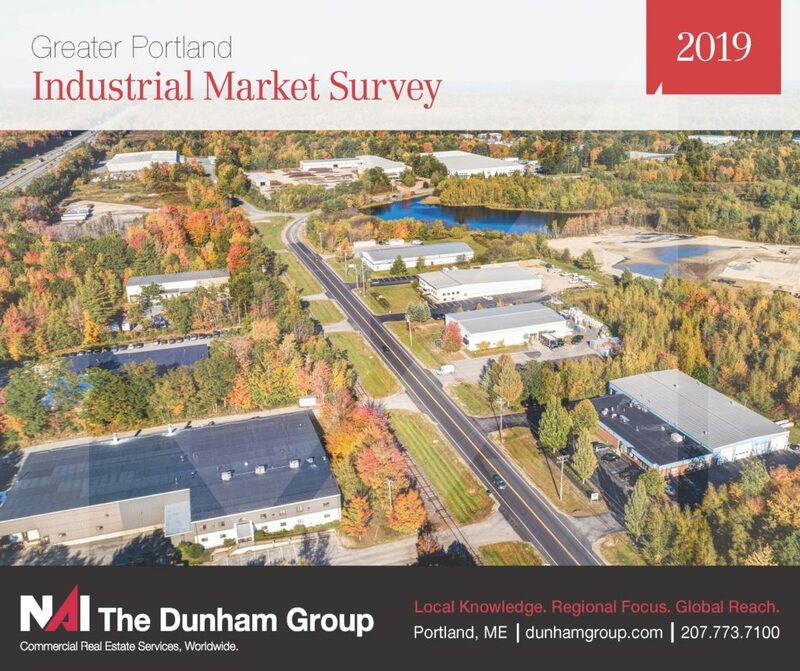 Our annual survey is Maine’s only comprehensive study and inventory of the Greater Portland industrial market. Download your copy here!